Sometimes our lives take us on unexpected, yet tremendously enjoyable, detours. As I look back over the past year, it has been filled with the highest level of transition I have ever experienced. We completed a fundraising run across Death Valley to help eradicate polio. My family and I had the opportunity to hike the entire 500-mile St. Frances route of the Camino de Santiago, from France to the west coast of Spain. We are expecting our baby girl in the next 7 weeks, a “Camino baby,” and a true blessing. My wife recently founded a company, Modern Refresh, inspired by Marie Kondo, and will be scaling up her new venture this Fall after spending quality time with our baby girl and our son, Hudson. We’ve seen plenty of transition at Lux Virtual too. We went from being primarily an animation and content creation company to a full-fledged creative studio. I successfully navigated a National Science Foundation (NSF) grant and I-CORPS program with a UCLA dental implant team. Our team also went through an 8-week accelerator program with the renowned Viterbi Engineering School at the USC start-up garage. We worked with some of the top freelance artists, specialized professionals, and production companies, and it has been a joy to create and pull together such incredible local talent. This past week we had the opportunity to pitch at Koi Pond, an event modeled on Shark Tank, during Accessing L.A. 2018 at City Hall. Even though it was my first official pitch competition, it felt like familiar territory. It brought me back to my time in Toastmasters, where I mentored teams through pitches, acted on the other side as a judge, and had the pleasure of being around so many incredible creatives who present well when asked to rise to the occasion. 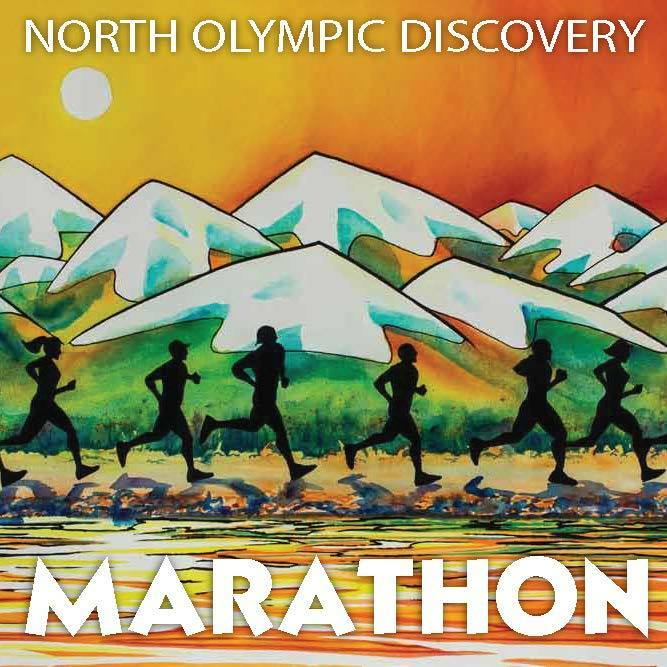 This upcoming weekend I get to take a break from all that change and head home to familiar territory on the North Olympic Discovery Marathon (NODM) course in Port Angeles, WA. The NODM course is one I’ve raced five times in the past, and I’ve made my time goals two out of those five times. I’ve set a goal this year as well, and, in less than a week, I look forward to improving my record on the course with my sixth attempt. I haven’t run a fast marathon in over six years, but if all goes according to plan, this weekend will break that streak. Much like my work with Lux Virtual, I love not knowing how it will turn out. The preparation, the friendships along the way, and the journey itself is often more rewarding then the outcome. In the midst of all the uncertainty and transition, I’m finally feeling like I’m in familiar territory. The journeys of the past are behind me, the creative partnerships are established, the course is set before me, and it’s time to move forward focused and ready for what’s to come.